Take a look at some of the amazing transformations from you lovely clients. You should all be very proud of yourself! It takes commitment and discipline to do what you’ve done! REAL PEOPLE. REAL FOOD. REAL RESULTS. The meal plan was so easy and straight forward to follow. Unlike most meal plans that I’ve come across, Lauren’s one you actually eat (all the good stuff!) Like sometimes I found myself forgetting that it was dinner time as I didn’t feel hungry! This is honestly amazing and it doesn’t take me long to cook it either. The first week was tough but in a good way, I was strict on myself especially at work because you get offered a lot of treats at random in the staff room etc! I was already going to the gym so I kept with it! But after the first week everything changed for me, my whole lifestyle! It shocked me that I lost 9lbs in the first week and overall in 6weeks I managed to lose 1stone 3lbs! I feel soo so much stronger, healthier and confident by far! To achieve what I have in 6weeks I couldn’t believe the scales nor what I could see in the mirror. It has been an amazing journey, I have loved it. I would highly recommend LaurenAlexa’s meal plan it will honestly change your life! Not only will you drop weight but you will also feel the best you’ve ever felt like I have! I feel so much more happier, I’ve grown to love myself even more and I have so much self confidence in me that I didn’t know I had, all thanks to this amazing girl and her magic of a meal plan! Its even great when family/friends notice it just as much as she does too! I thought the meal plan was great, very straight forward to follow and also filled with the needed information such as where to purchase items, how she seasoned her food so there is flavour but not overdoing it on the salt! I have found this journey utterly amazing. At first I thought am I really going to stick to this as I’ve tried other diets in the past but could never get past the first week. However, this one was different for me I think it’s because it’s the kinds of foods I like anyway and I don’t like bland food myself so this was definitely a winner for me. 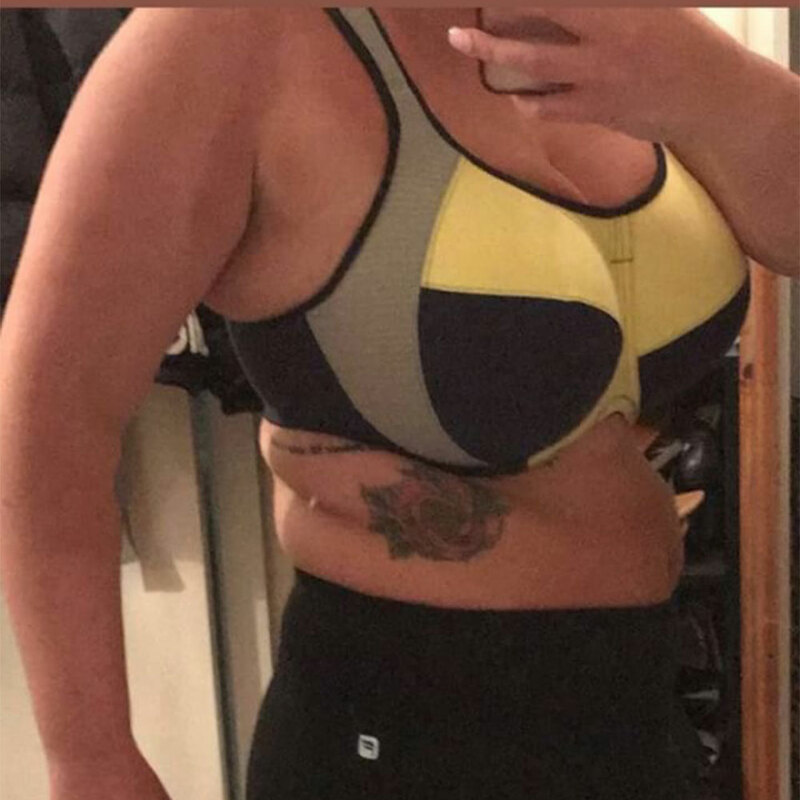 It’s not just the meal plan it’s all the great advice Lauren gives you along your journey, as well as posting her own amazing results, this helped me to push on and push through. In total I have lost 3 and 1/2 stone. My starting weight was 11 1/2 stone and my finishing weight after the six weeks was 8 and 1/2 stone. 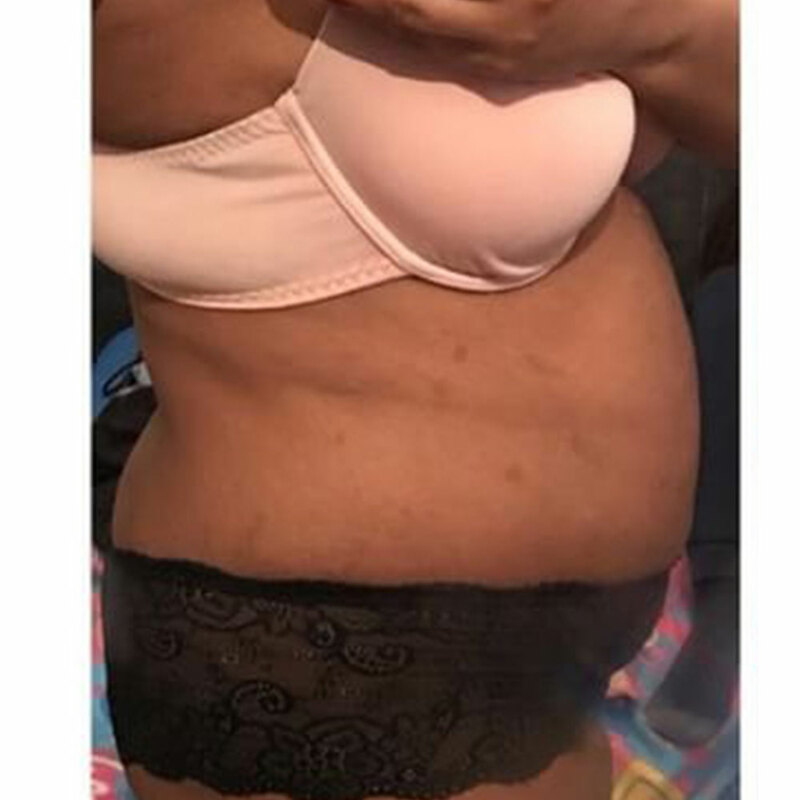 I went from a size 12 to a size 8. Without a doubt! She is so motivating & just a nice person who you can talk to in general. I have already recommended it to all my sisters, friends and family. What an amazing food plan you have made for us girls & guys. You don't realise what you have done, you have given me my life back, I cannot thank you enough. oh boy I was worried I wouldn't like it or its to complicated well I was wrong. its so easy and simple and plus I don't eat pork so food plan was perfect for me as I can eat everything on the plan and it is in my budget as the food came to £25 a week and it so detailed on how to cook the food, how to prepare it and just stuff I didn't know about food in general how good the food is for you. I have no excuses its really opened my mind on how food is good for the soul and for me in general. I am way more happier, it Is just a blessing now I have good friend out of this as well. Lauren is such kind and caring young girl that will go places in life with passion and drive for not only herself but her clients and people in general, shes honestly so nice and helpful. Lauren relates to so many girls and she isn’t scared to show her old photos of her transformation. 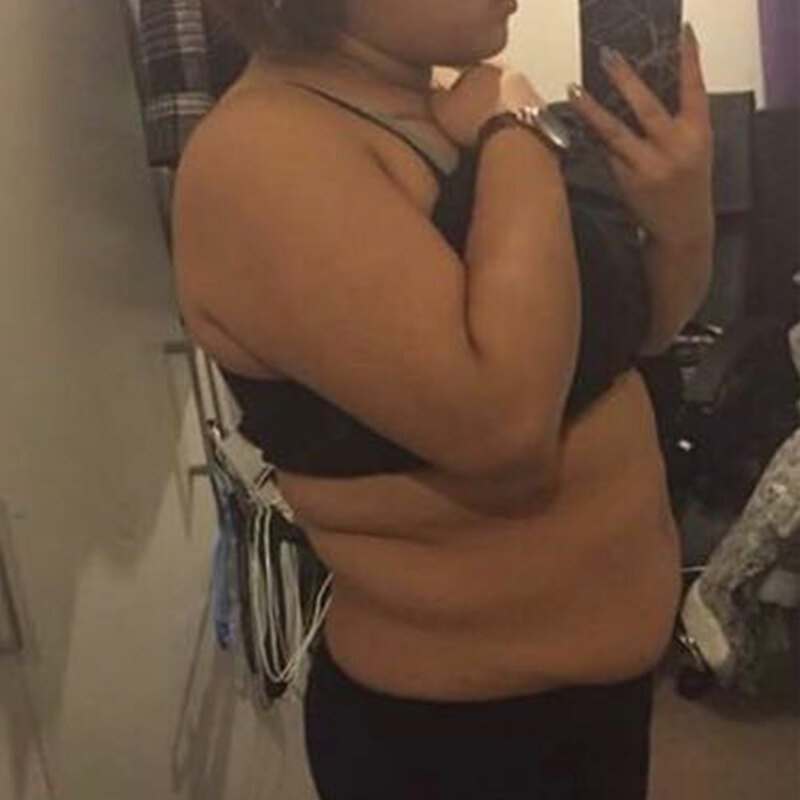 I'm so jealous of Laurens body now its amazing. Now from being a size 16 to a small curvy size 14 I have wanted this my whole body changed so much weight has gone and I have gained firm big bum my waist my smaller so small but i still have all my curves I have gained my confidence in my body again and all because of Lauren!!! My family and friends have been asking how I have lost weight so quick but its honestly just eating clean. My energy is great, and I sleep so much better, life is just amazing in general. I cant explain how happy i am in life now, being a lot more healthier has changed my mind-set and lifestyle for the better. I would 100% recommend this to anyone who wants to lose weight or if you literally just want to live a healthier lifestyle. This will definitely give you a push to start the ball rolling. 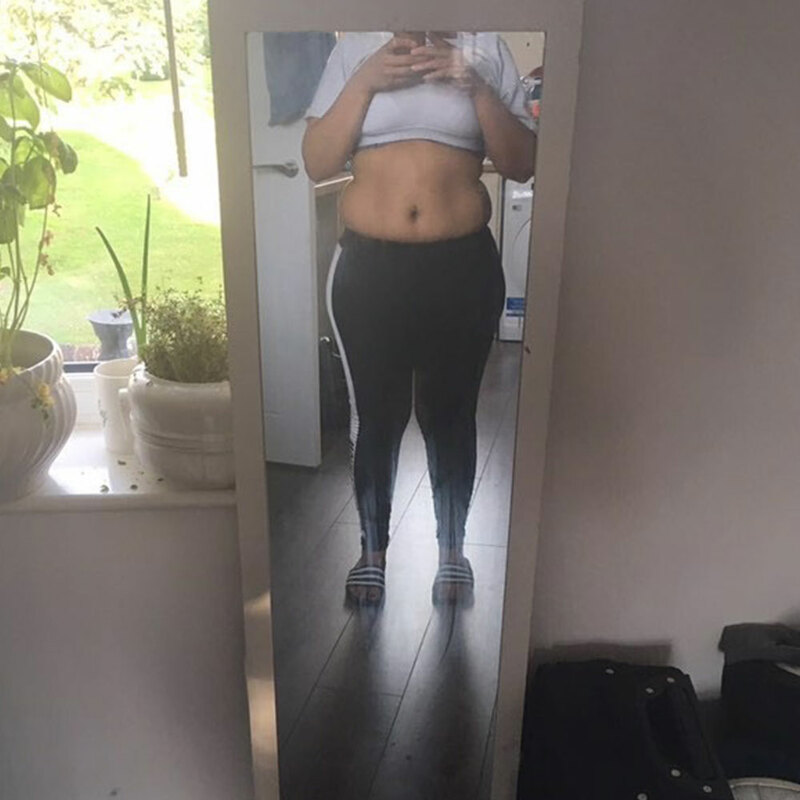 My first impression when I opened that email was “ How will I do this, I don’t eat vegetables this food is never gonna fill me up” But I still took on the journey! All the information that was in there was amazing! Best money I’ve spent!! The food was very simple and didn’t consist of me spending a lot of money or plenty time preparing it. Which for me was great as I work Fulltime and I’m also a full time mother. The food was a good choice, variety of different foods, even my son enjoyed “Mum can you make me a mackerel bagel”. I have tried loads of diets, juices, meal plans but something told me this would work. Having seeing a real person - locally to my old city, achieve so much I knew this one would work. How did I find the journey? The first two days were hard as my body was getting into shock with the types of food I was eating. I was hungry but I’d drink water or snack on fruit. I craved for a takeaway or some sort of snack but I knew that if I just did a whole week of the plan and get results it would keep me focused. Week 1 was complete and I couldn’t believe I had lost 9lbs, I screamed, I cried I actually couldn’t believe I had finally found something that wasn’t an extreme diet or doing anything drastic, simply just eating right even if it meant eating asparagus lol! I just knew I had to finish the plan. It got easier and easier as my stomach started to shrink so I got full quickly. Not only was I losing weight, I started to gain more confidence to wear tighter clothes, I was sleeping through the night. And the biggest thing for me was my IBS wasn’t giving me problems. I started off 12.5 stones and finished at 10.4!! 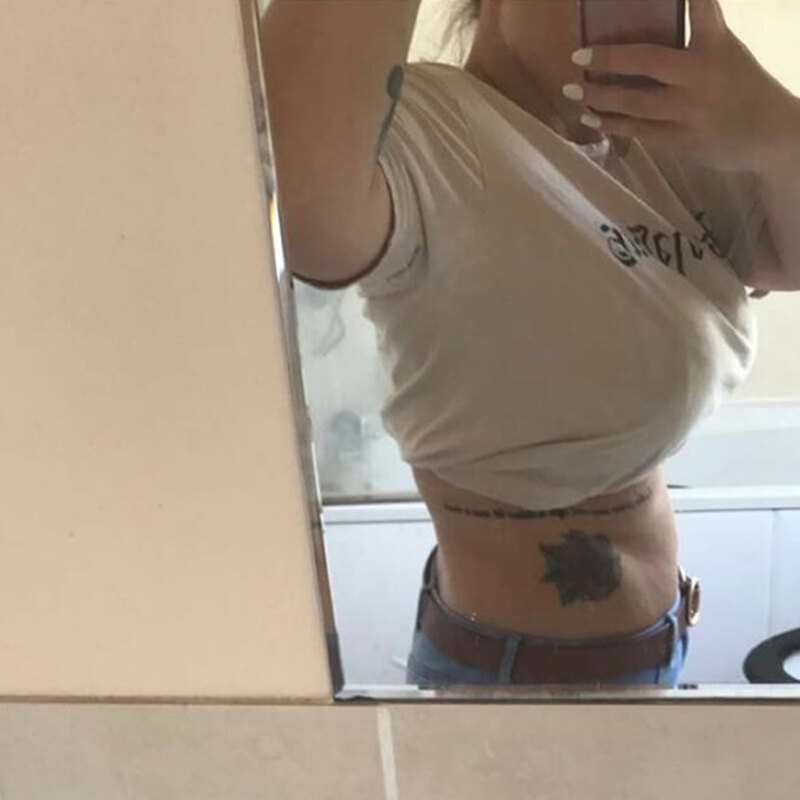 So just over 2stone. And I could actually see it in the pictures now! I defo can’t express how amazing the plan has been, not only that Lauren has been a great support throughout, I love that I could message her or send an email about anything and she would just motivate me or even when I was quiet a few days she messaged how’s it going? The hardest part of the plan for me was eating out with friends. I gave it up, I knew that I needed to stick to the plan and even one meal can set you off track. I did slip twice where I had chips, which didn’t taste nice because my body was no longer used to that greasy food. Would i recommend the plan? Yesssssssssss!! There is proof that this works, no surgery, no drastic crash diets and no juicing. I love her inspiration to help others and the motivation she has, it has been nice and inspiring to watch Laurens journey. I have recommended this and I’ve had loads of friends who I’ve made purchase it. Best money I’ve spent. This is hands down the best plan. I’m excited to get another 6 weeks in. Can’t thank Lauren enough her journey has been inspirational. Don’t give up on your dreams you’ve come so far on your journey. I think the meal plan was very easy to stick to and full of a variety of foods which meant there is something for everyone. I found my journey quite easy, though there were a few bumps in the road the plan is so easy to get back into. My highest weight before the plan was 14 stone 1. When starting the plan, I was 13 stone 10 and managed to get down to 12 stone 10. I was a size 16 when I started now I’m a 12.3. I would recommend the plan as it is full of variety foods you can mix and enjoy. I have found that you will see a lot more results if you push yourself in the gym. You can still lose weight by doing the plan on its own but learning from experience the results will be a lot better if you exercise weekly. Throughout this plan, I attended the gym weekly and I found this was a really big help in achieving my weight loss. Honestly like I say it every time but I mean it that I really couldn’t have done it without you Lauren. I think it’s a lot deeper than the plan as well you know, having someone who’s actually been through it and knows how hard it is. Knows that there are so many obstacles you’re gonna face and even letting you know it’s been tough you always push people to move forward and remember why you’re doing it. You are an absolute gem, not just for this plan but for your soul and energy you put across to push people to do things they want to achieve. Even Like changing your mindset is a big thing and your plan and the stories you post have really done that for me so thank you! If you have any other enquiries please contact us. We also love to hear your feedback on our plans and your journey.